Dr. Truhlar began his pre-chiropractic education at Olivet Nazarene University where he concentrated in the sciences such as inorganic chemistry, organic chemistry, biology, and psychology. After completing his study there, he was accepted at Palmer College of Chiropractic in Davenport, Iowa. During his four years at Palmer, courses included biochemistry, a major emphasis on anatomy and human physiology, x-ray, diagnosis, chiropractic adjusting techniques and patient care in the Palmer College Outreach Clinics. After graduating in 2002 and achieving NBCE Board Certification, Dr. Truhlar returned to the Chicagoland area to establish his practice. While in private practice, Dr. Truhlar completed post-graduate studies in naturopathic medicine at the American Naturopathic Medical Institute and achieved USNLB Board Certification. Dr. Truhlar considers naturopathic medicine a perfect compliment to chiropractic care as both philosophies maintain that “the body heals itself” and that if the problem is removed and the immune system given what it needs, the body will heal itself and no harm will be caused to the body. In the pursuit of knowledge, Dr. Truhlar also achieved board certification as a Certified Nutrition Specialist through the prestigious Certification Board for Nutrition Specialists. Dr. Truhlar’s Curriculum Vitae is available here. 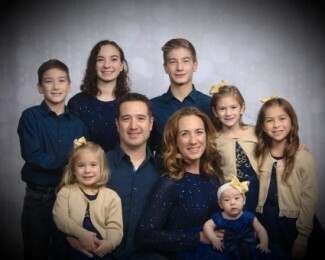 Dr. Truhlar and his wife Jennifer have seven children: Mia, Jacob, Simon, Olivia, Isabella, Sophia, and Bria. Dr. Truhlar spends his leisure time with his family, what he considers to be his greatest blessing. He also enjoys studying, running, flying and martial arts. 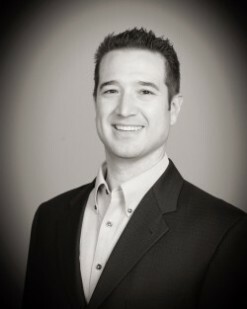 Dr. Truhlar is committed to maintaining his health and the health of his family. He and his family receive regular chiropractic adjustments and apply natural medicines when health concerns arise.